Past research by RegionTrack economists. 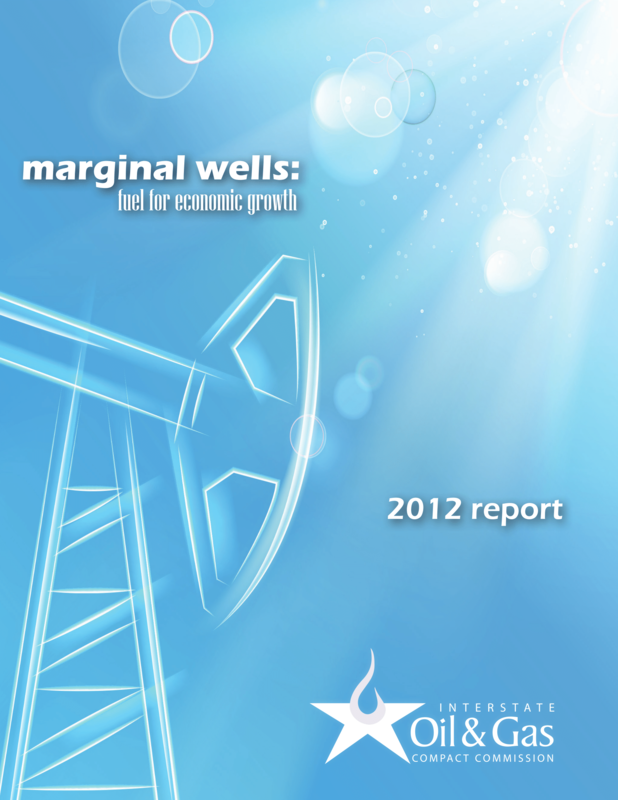 IOGCC just released its latest annual report on oil and gas production from marginal oil and gas wells across the producing states. 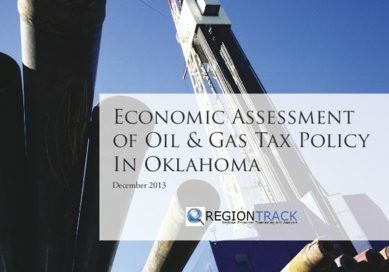 Download the full report. RegionTrack was pleased to assist IOGCC with the project! 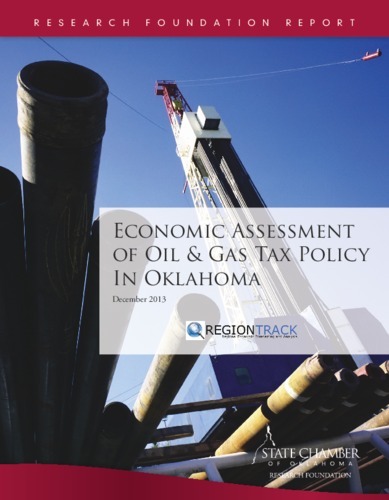 We prepared an initial economic assessment of the proposed monument named The American back in 2006.